As well as weddings, I love to photograph families, children and babies in my natural, timeless, fine-art style. My style of baby photography is very natural, organic and baby-led, working with natural light and focusing on authentic moments, while captured beautifully. I will photograph your baby – sleeping, awake, feeding – however she is during the session is fine – and also ‘motherhood’ images – capturing the beautiful and unique connection between mother (and father) and baby. These are some of my favourite images to capture, and definitely the ones I treasure the most from my own baby shoots. While I don’t do too much ‘posing’, and nothing un-natural, there is a small amount of direction to ensure we capture the most beautiful images in the best light. I then lightly edit the images in my fine-art style to leave you with beautiful, artistic, timeless photographs to treasure for years to come. Sessions either take place in your home or my home studio, and I advise on the best location in your home for the optimum light and colour palette. I also advise on outfits and can supply some additional outfits, blankets, supports and props if necessary. 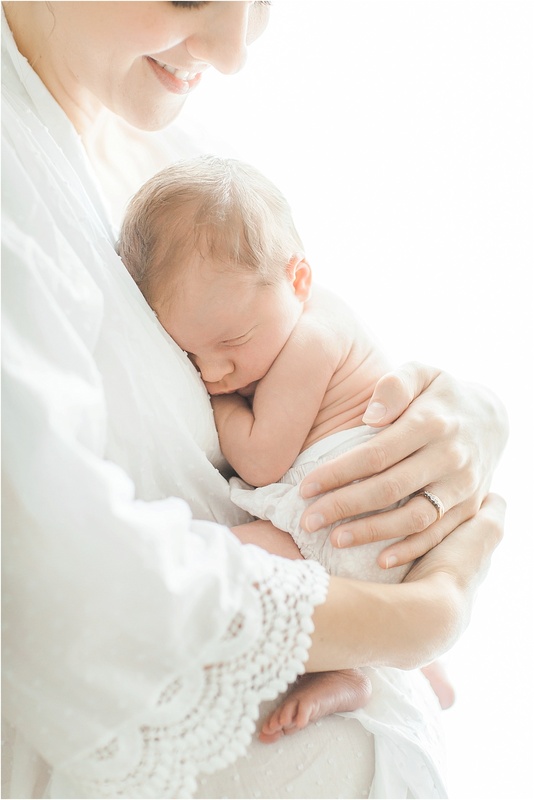 There are three levels of baby shoot available, a day-in-the-life session, standard session, or a mini session. Prices start from €125, please get in touch for more information. 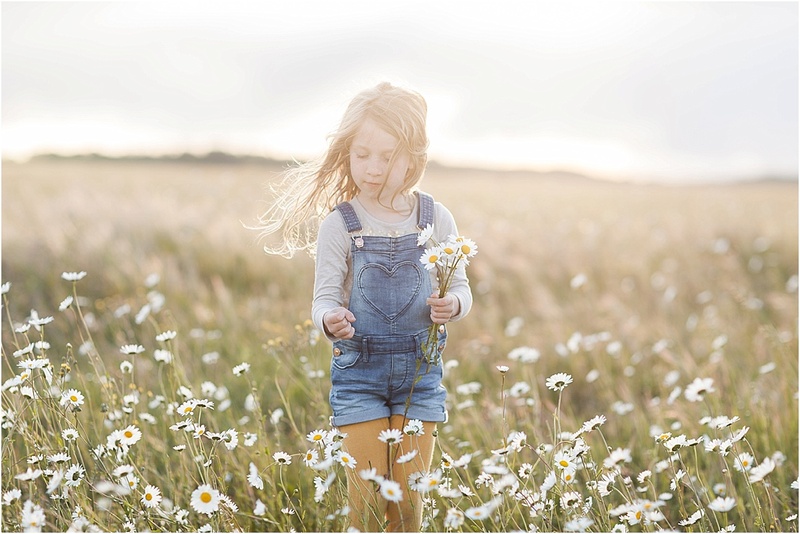 Family and children’s sessions take place outdoors in the beautiful French countryside, whether its a walk in the forest, splashing in the river or picking wildflowers in a golden field. The shoots are directed but natural and child-led – my goal is to capture beautiful, artistic images that are worthy of your walls, while also capturing your child/children’s character and personality. There are three levels of family shoot available, a day-in-the-life session, standard session, or a mini session. Prices start from €125, please get in touch for more information. 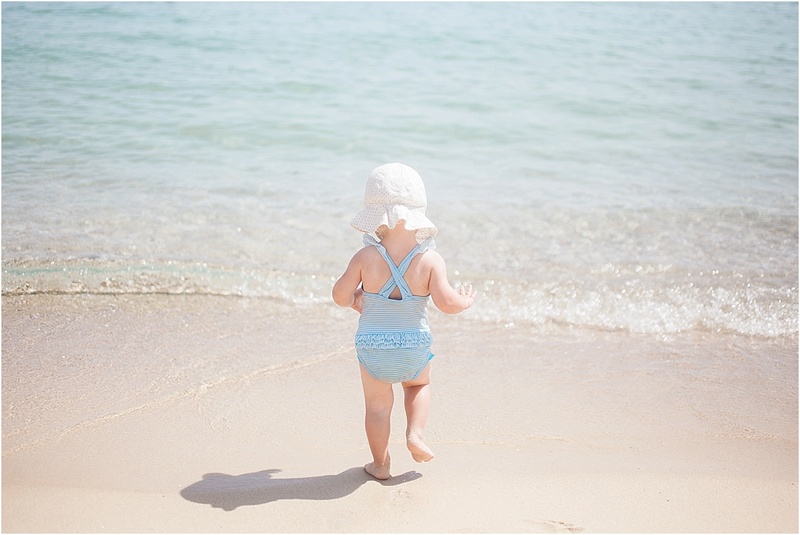 Holiday shoots start from €600 and include all edited images on USB, please get in touch for more information.